Nicholas joined the search and selection team at Sheffield in 2012. Nick has experience in both private and public sector search appointments. 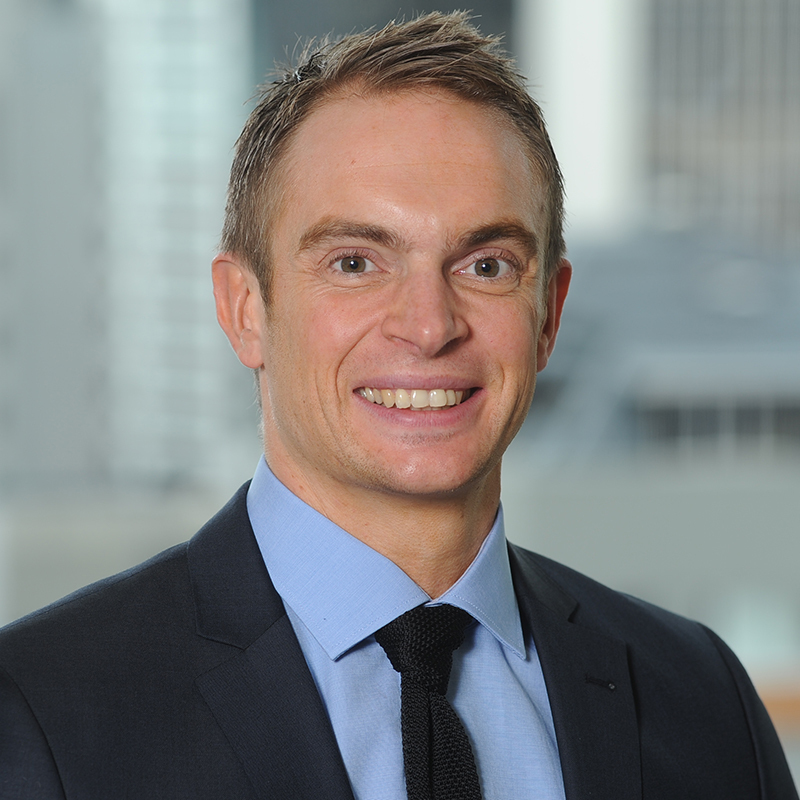 His background in finance and strategy at ANZ means he has an excellent foundation in relationship management, business analysis, and project management. Previously, Nick has established and sold his own successful food retail business. Effectively applying commercial disciplines to an entrepreneurial venture, he is experienced in attracting and selecting staff. Nick has been involved in the appointment of senior leaders within the education, finance, social development and local government sectors.